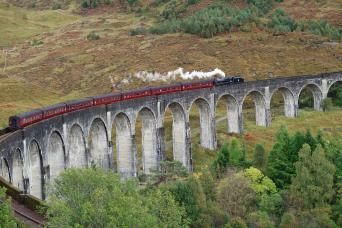 On this tour from Edinburgh, see Loch Ness and the mystery that surrounds it. 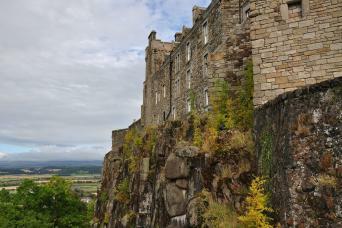 Plus see the incredible Highlands of Scotland, Forth Road, and more! 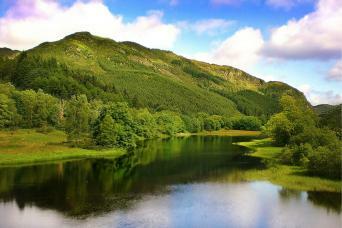 Castle & Lochs of the Western Highlands “The ideal tour to enjoy beautiful scenery and see some of Scotland’s most famous Castles"
Tour castles and holy sites in a lush countryside setting. Rosslyn Chapel’s mysteries and legends are fascinating!